We offer uniquely personalised interior design services for each of our clients, creating a functional and attractive environment that is beneficial to your quality of life. 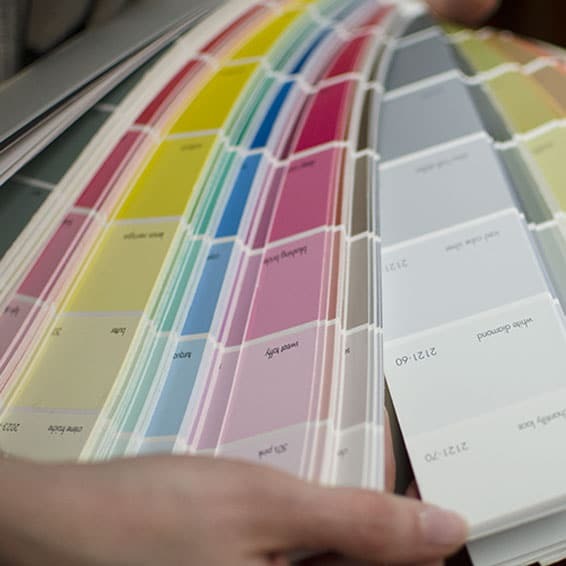 From help with interiors on a new home purchases, construction or home remodelling to home staging to help sell your home our design consultation services are packaged according to your needs, with a selection of options to fit your schedule and budget. We work with homeowners, landlords, property developers and property management companies across London, the UK and abroad. We have a network of skilled suppliers including fine artisan artists, such as muralists and custom furniture makers, to create timeless designs, customised art works and furnishings for our clients. We also source high quality, eco-friendly materials from a range of trusted resources and suppliers from across the globe. We work with homeowners, landlords, property developers and property management companies across London, the UK and abroad. We also work with a network of skilled suppliers including fine artisan artists, such as muralists and custom furniture makers, to create customised art works and furnishings for our clients. We also source high quality, eco-friendly materials from a range of trusted resources and suppliers from across the globe. One of the most important thing for us is to listen carefully the requirements of our clients. We design for you and not for us!